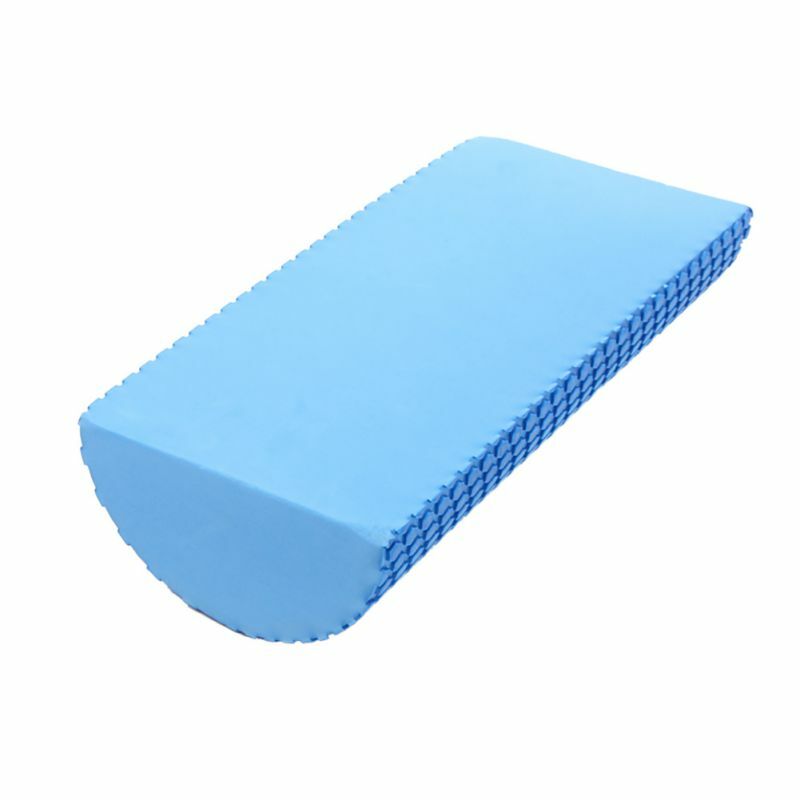 Made by EVA foam, lightweight, very soft, rich elastic cap, surface with floating point massage. 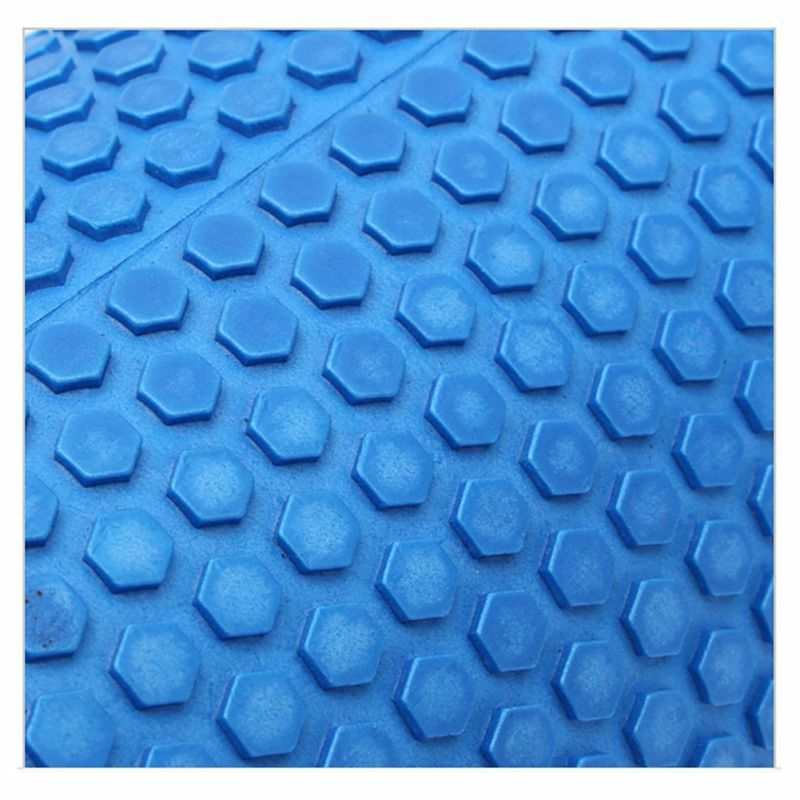 Water-proof, anti-slip, non-toxic, tasteless, odorless. 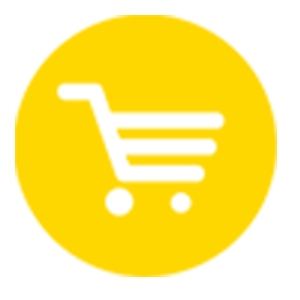 The most popular pilates, yoga trainers, can also make children's sporting articles, swim rods. Yoga column can help yoga practitioners to finish the act of balancing. 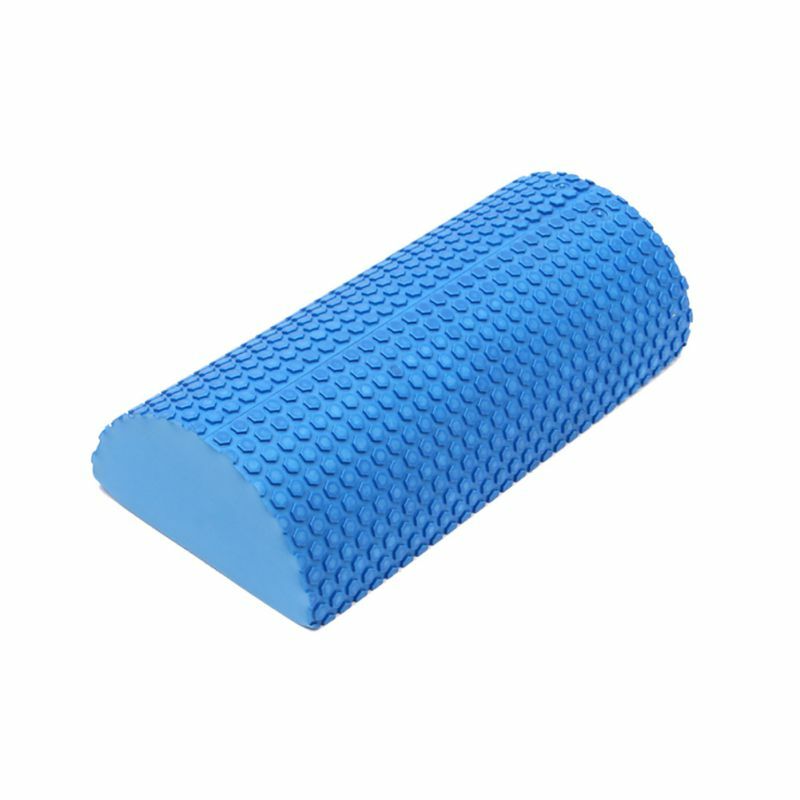 Can eliminate muscle tension, and strengthen the core of muscle strength and flexibility, stretching of muscles and tendons. Moist and elastic skin, lipid-toning reduction. Can also end the adhesions of soft tissue and scar tissue, self-massage and myofascial release, break trigger points. Fascia while increasing blood flow and circulation relieve soft tissue tension. Maintains: Wipe with a damp, dry cloth. Surface: Floating point massage (diameter 7mm).